At Bray, our business is helping our customers with their flow control requirements. 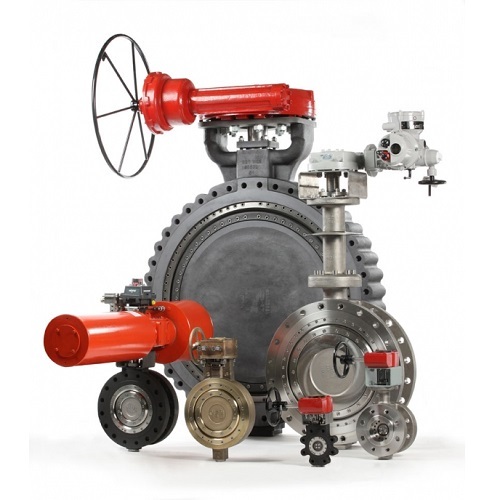 Our modular product line of valves, actuators, and accessories offer the best compatibility, economy, and quality performance in the flow control industry. With our incorporation on April 23, 1986, Bray International, Inc. began an unprecedented history of success. Our goal was to establish Bray as The High Performance Company – high performance based on entrepreneurial vision. Throughout our history Bray has earned a reputation of excellence by creating products of superior value and quality, providing personalized customer service and on-time delivery. The key ingredient has always been a fully integrated product line innovatively engineered to meet the real needs of the process industry. 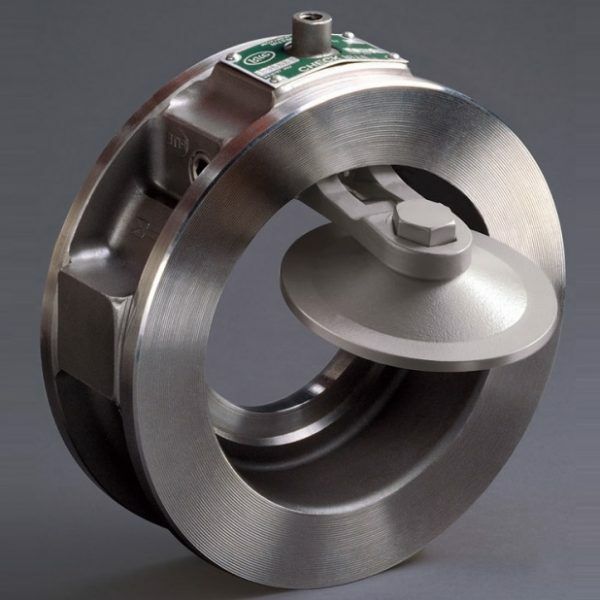 With over 30 years of continued success and outstanding growth, Bray International has become one of the premier quarter-turn butterfly valve, ball valve, and pneumatic and electric actuator manufacturers in the world, and the largest manual and automated butterfly valve manufacturer in the western hemisphere. With global operations in over 40 countries, Bray has developed a fully integrated and innovative product line in the world’s largest and fastest growing economies. 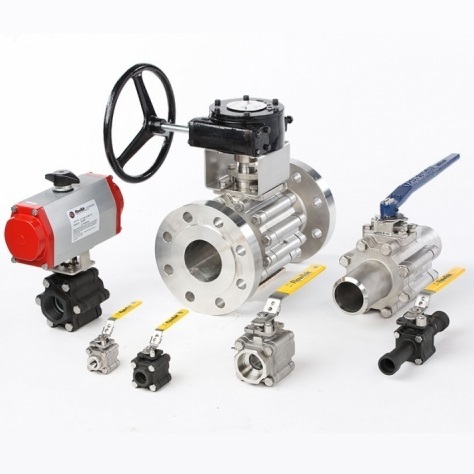 These products are engineered to meet the needs and expectations of our customers. Bray’s extensively trained staff is knowledgeable in all aspects of flow control technology and provide personal attention to every customer. To serve you locally, each region maintains a factory certified sales and service network for all Bray International products. 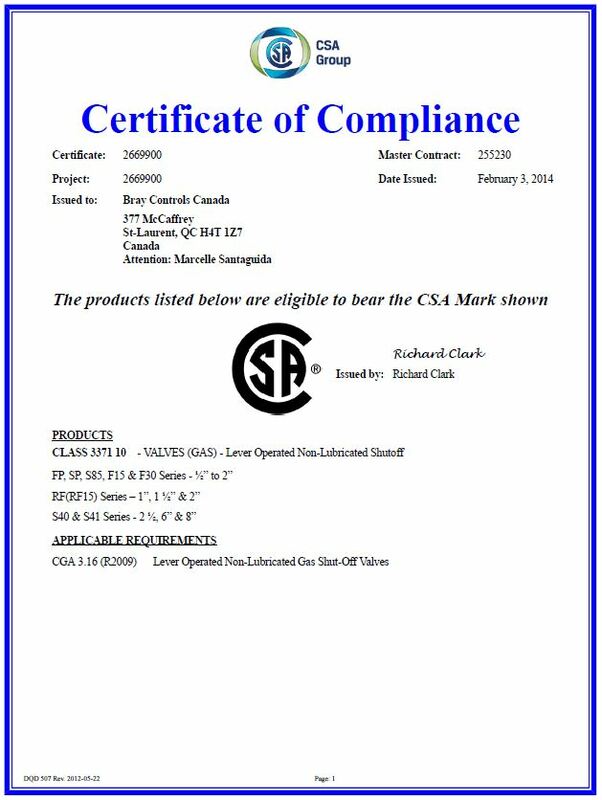 Bray manufacturing facilities are certified to ISO 9001 and EU Directives, assuring product quality, precision manufacturing, and internal process integrity. Click here to know more about the history of the company on the website of Bray Controls.